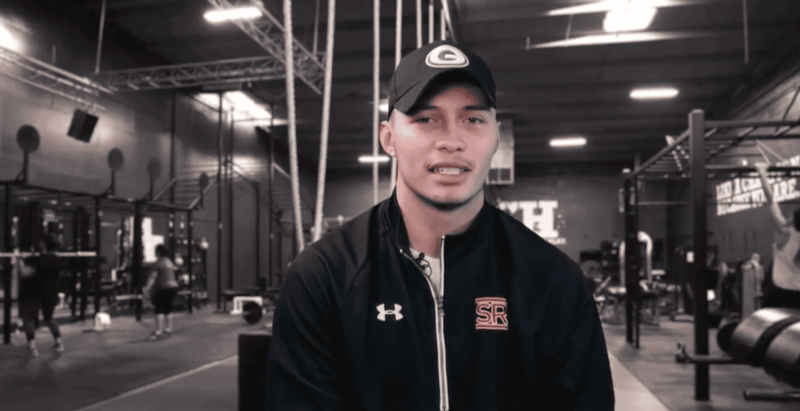 Mike Quinones started playing football and wrestling at the age of 8 years old where he received many injuries in his young age. He then became involved with Dr. Jimenez, who helped rehabilitate him back to health and introduced him to Danny. 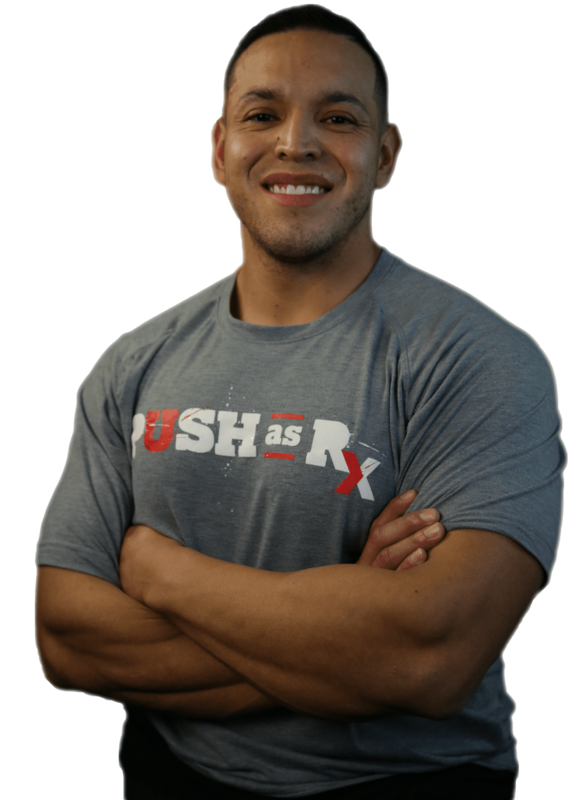 Determined to building his strength and speed to match the athletes of the competing teams, Mike Quinones began training at Push-as-Rx ®™ and trained over his limits. Push as Rx helped Mike reach his goals of becoming a great team player.